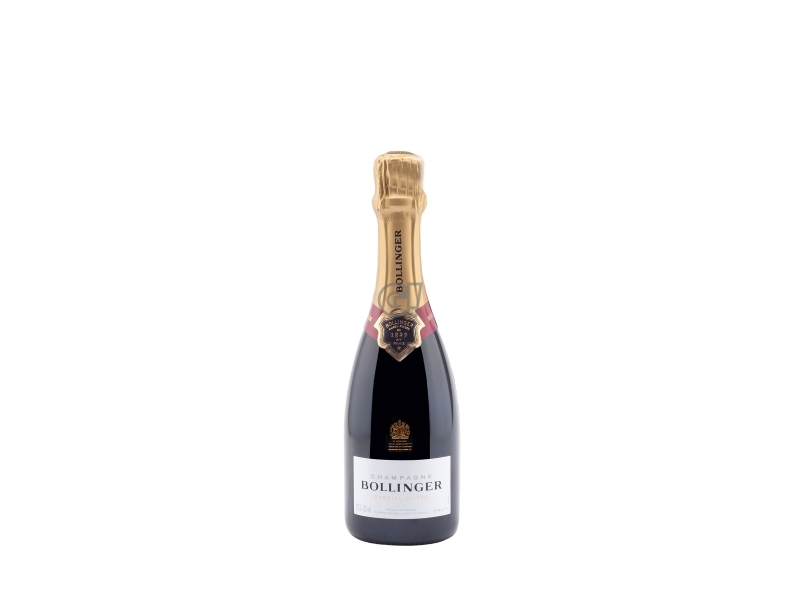 The Special Cuvée represents the best expression of the Bollinger style. 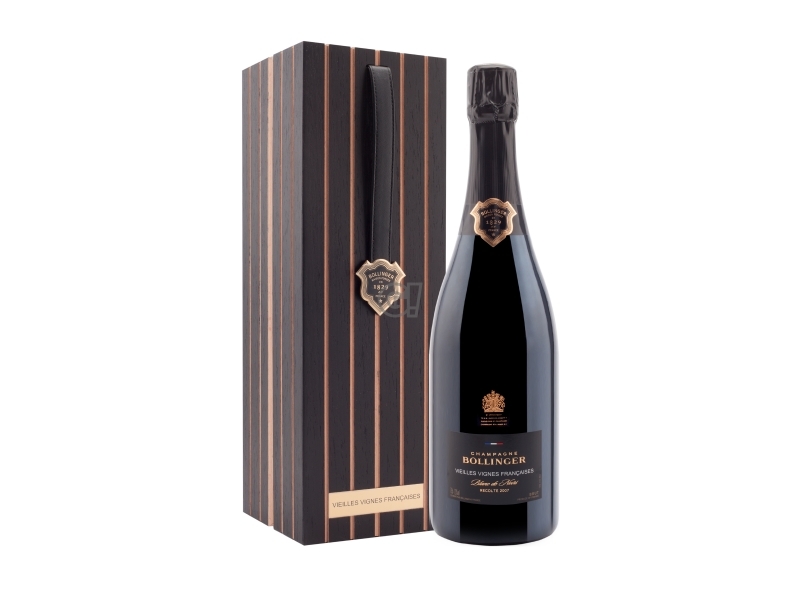 The entire know-how of the Maison Bollinger embodies every year a top Champagne, with style and persistent qualities, in unique assemblages - balanced in their roundness, vinousity and elegange. 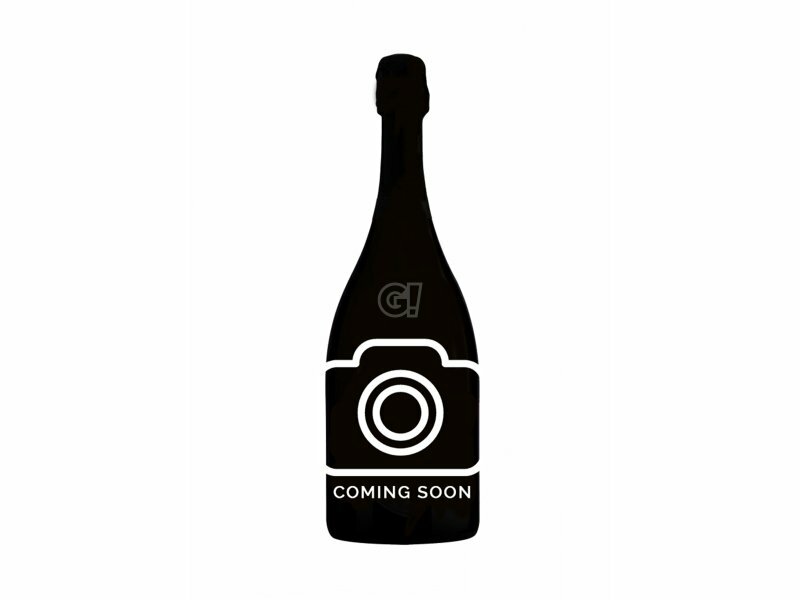 The Maison Bollinger bases its diversity and qualitative choices on this wine and it is willing to be tested. The assemblage is 60% Pinot Noir (35% from Ay), granting vinousity and complexity, 25% Chardonnay, adding fineness and elegance, as well as 15% Meunier, bringing freshness and elegance. The grapes comes from their 80% from Grand and Premier Crus territories; for Pinot Noir: Ay, Tauxeries, Verzenay and Louvois; for Chardonnay: Le Mesnil s/Oger, Oger, Cuis and Grauves. 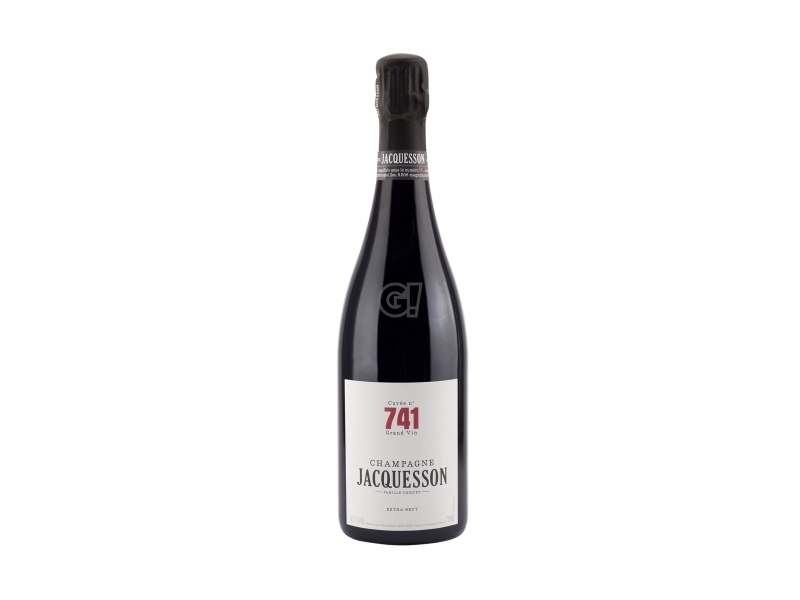 To maintain quality and style, the maison adds 5 to 10% vins de reserve, which firstly fermented in oak barrels and later conserved according to cru, vine and vintage, fro 5 to 12 years in magnum with cork caps. The Special Cuvée rests on yeasts for at least 3 years before disgorging: this is a longer period than the time requested by the guidelines (15 months). 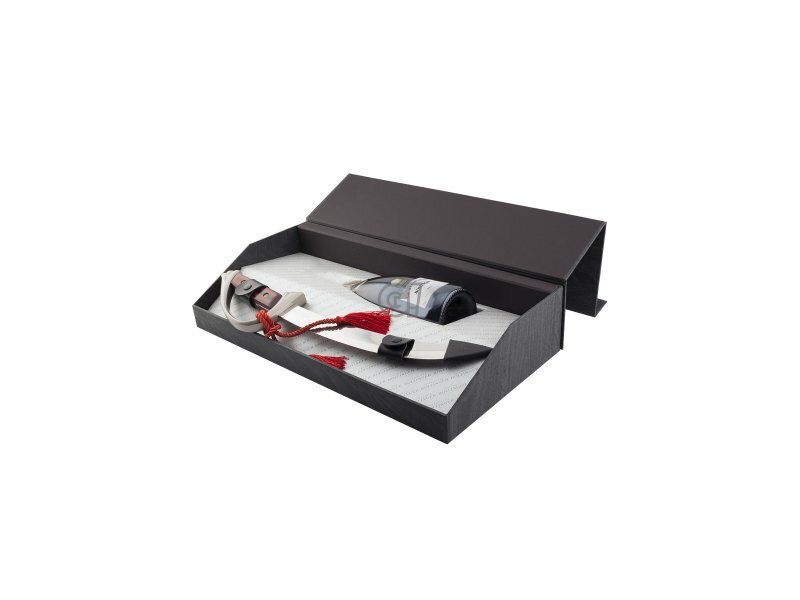 It also rests in the cave for at least 3 months before shipping. 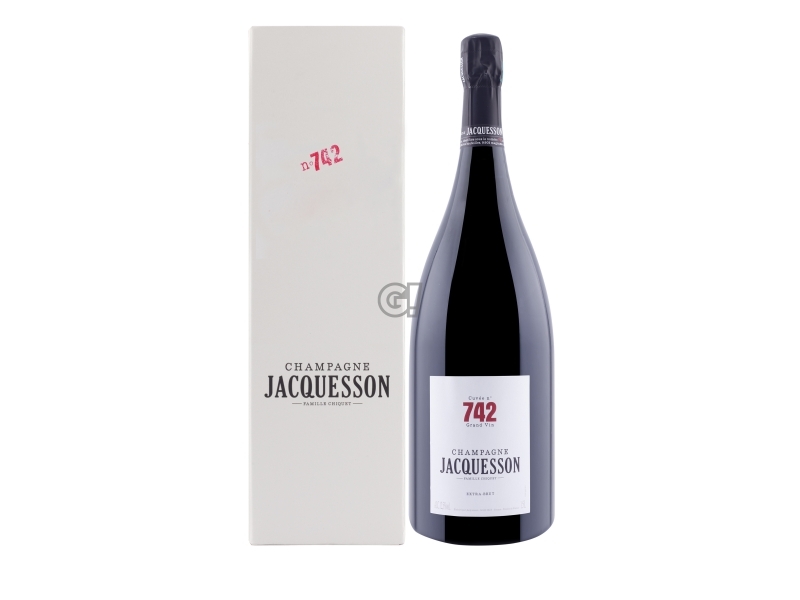 In 1829 Jacques Bollinger, together with Athanase de Villermont, founded in Aÿ the Maison under his name. 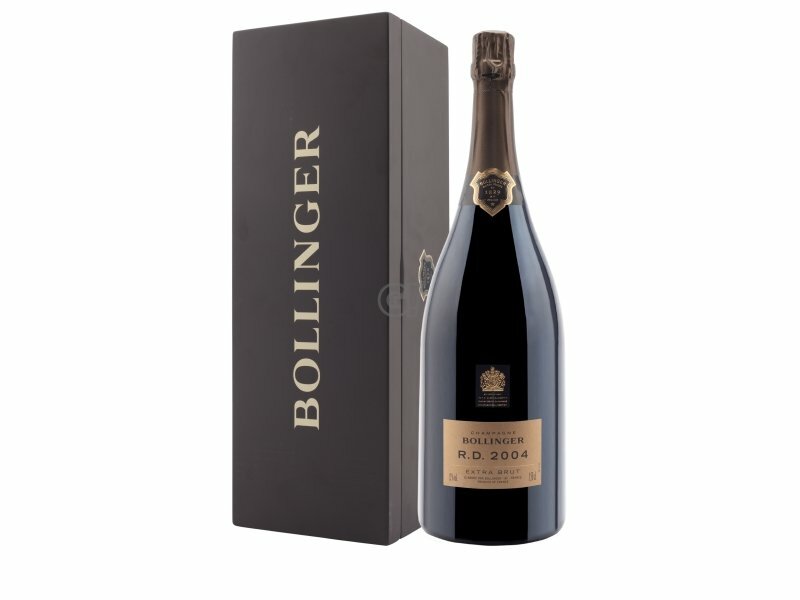 Thanks to the priviledge position of the vineyards and a deep quality moral, the Bollinger Maison has acquired a solid reputation at international level, thanks to the style and wine quality for its Champagnes. 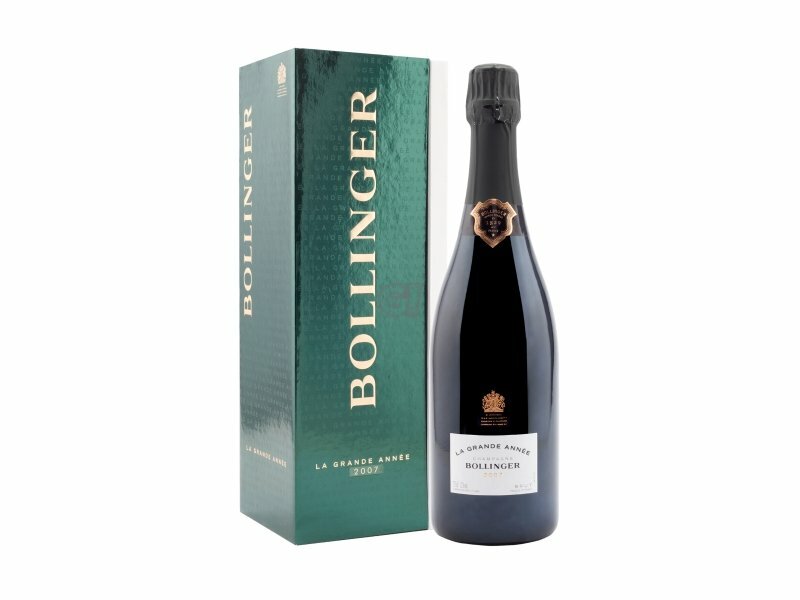 Today the family still runs the Maison Bollinger in order to maintain a high production level. In 1992 the family wrote down its Ethic & Quality Principles, lying down all methods followed by the family to produce Champagne. The vineyards of the Maison Bollinger extend over a surface of 160 hectares within the territory of Grands Crus and Premier Crus champenoise, covering up to 70% of the grape need, witha stable quality over time. The remaining 30% comes from selected grapes from other wine-growers in the Grand and Premier Cru territories as well. The Maison Bollinger only uses wines coming from the first pressing, carefully controlling the following steps. 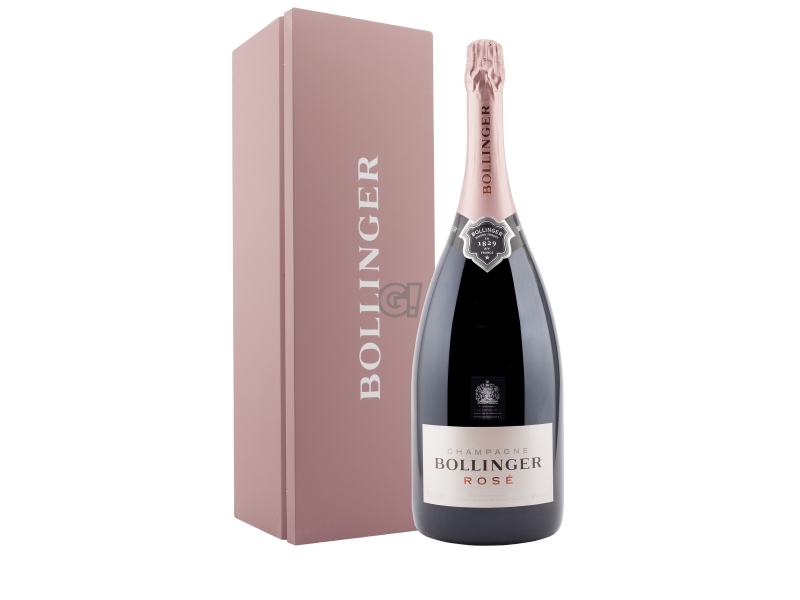 Bollinger style is based on Pinot Noir, especially from Aÿ, Bouzy and Verzenay. The typical features of these villages grant the wines richness, vinousity and roundness. Grand Crus and Premier Crus are part of the assemblage of Grande Année and for 80% in Special Cuvée, giving Bollinger wines their structure and complexity. The vins de réserve rest in corked Magnum bottles under a light froth, cru by cru, vine by vine, year by year. This unique methos in Champagne allows the Maison Bollinger to store its wines for a long time, also keeping their original freshness and character. 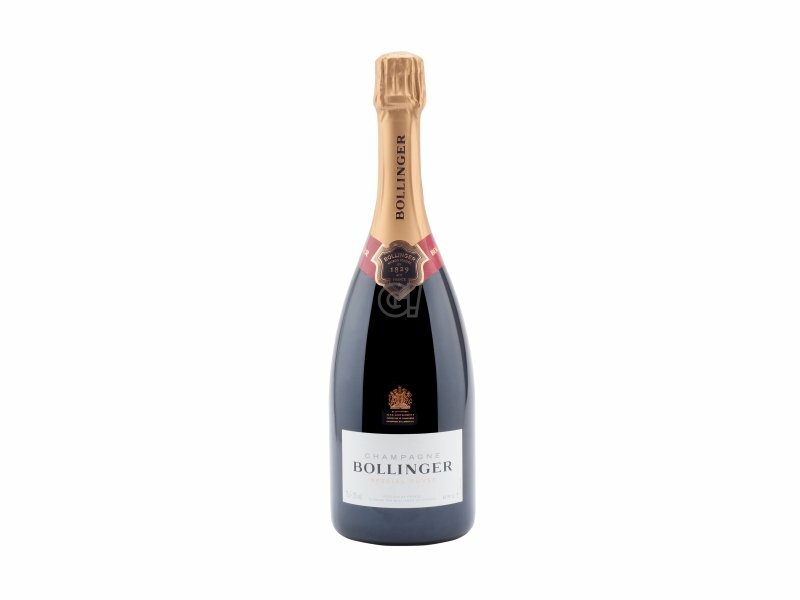 The Maison Bollinger owns a real winehouse and this helps in the creation of Special Cuvée, obtained after a careful selection of cru, vine and year.